"VIRUS EQUALS VERY YES!" -Strong Bad. Again. I told you, bro. I told you about those sites and games. Well, at least it isn't above a certain overrated number. 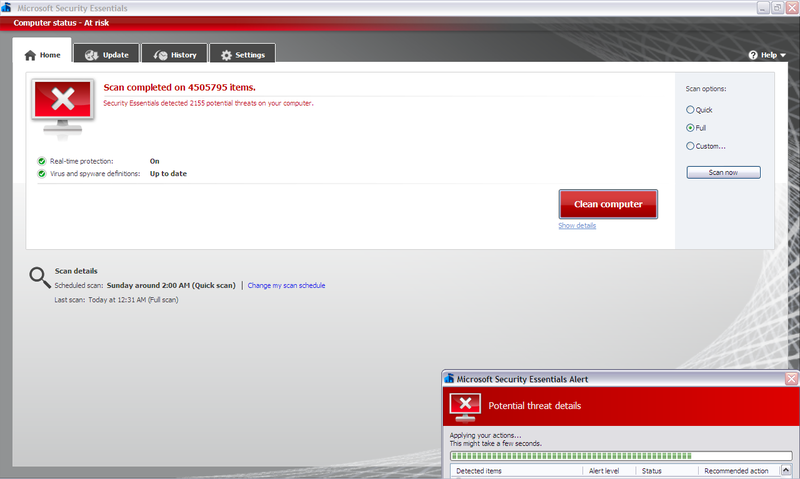 You have over 9000 viruses. Quickly! Change into a harmless glitch!